For my card, I wanted to use a panel of alcohol inked Yupo paper from my play session last week. For this panel, I used oranges and yellows along with some gold mixative. 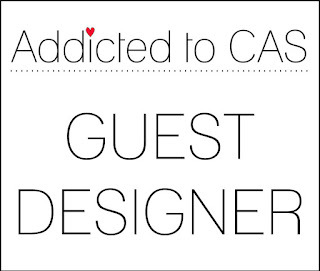 Thanks so much for visiting and thanks to the Addicted to CAS team for inviting me to join them! 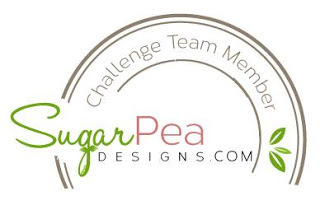 Head on over and check out their challenge. Inskpirational have a gorgeous autumn photo inspiration, as do The Card Concept where I'm entering in the Clean and Layered category and Muse card challenge, where I was inspired by Stephanie's leaves, colors and gold embossing. 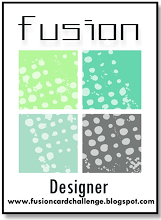 Edited to Add: This card got a shout out at Card Concept, Muse and Inkspirational. Your card is just gorgeous! The leaves are amazing! Just beautiful with all that B/W. This is such a gorgeous card, Karren! 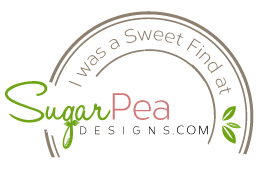 I love how you colored the leaves with your alcohol inks...the result is so realistic, and how you added clear Nuvo drops which look like drops of water! You've really done an amazing job with our code word! 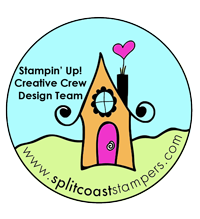 Thank you again for being our Guest Designer for this challenge...it's been great fun working with you!!! Beautiful leaves against that graphic background! Gorgeous card! Thanks for joining us at Muse this week! Oh Karren! You have outdone yourself with this leaves, and have made me want to dive into alcohol inks. I have been on the fence, but these leaves make me swoon. Gotta do it! I am so glad you played at Muse this week with this beauty!!! Beautiful card! The black and white background really lets your fantastic leaves take center stage! 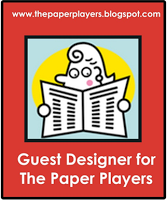 Thanks for being our guest designer this week. Wow! This card is gorgeous!! Love the beautiful leaves and embossed sentiment. Have a wonderful day! Gorgeous!!! 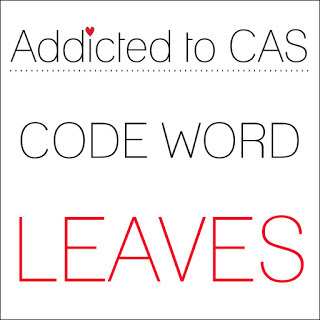 Those beautiful leaves look awesome against the graphic background!!! Thanks for joining us at the Card Concept! Such a beautiful inspiration card. Love it! 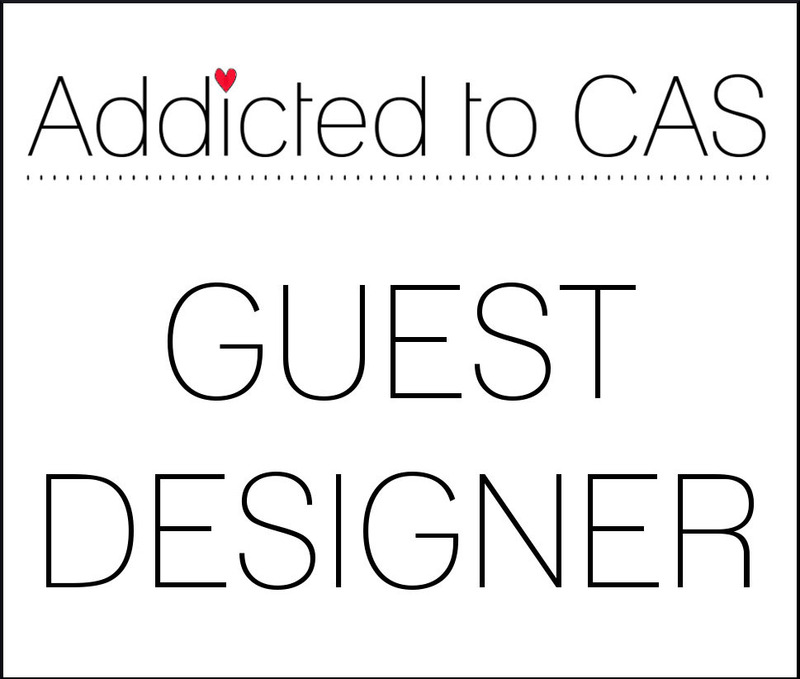 Thanks for being our guest designer at ATCAS! These are gorgeous leaves!! I love them on the black and white. Absolutely fabulous card! Will definitely give it a try at ATCAS! 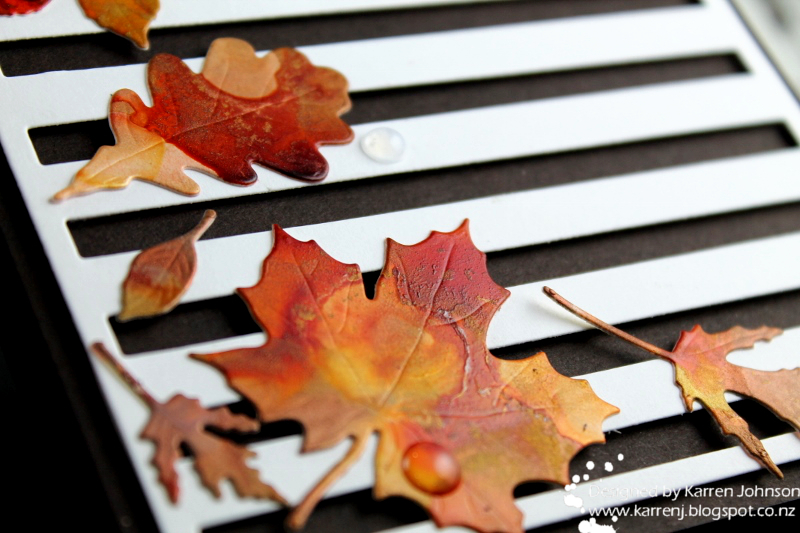 Love your alcohol ink leaves- what a great idea to use your Yupo background with the dies! 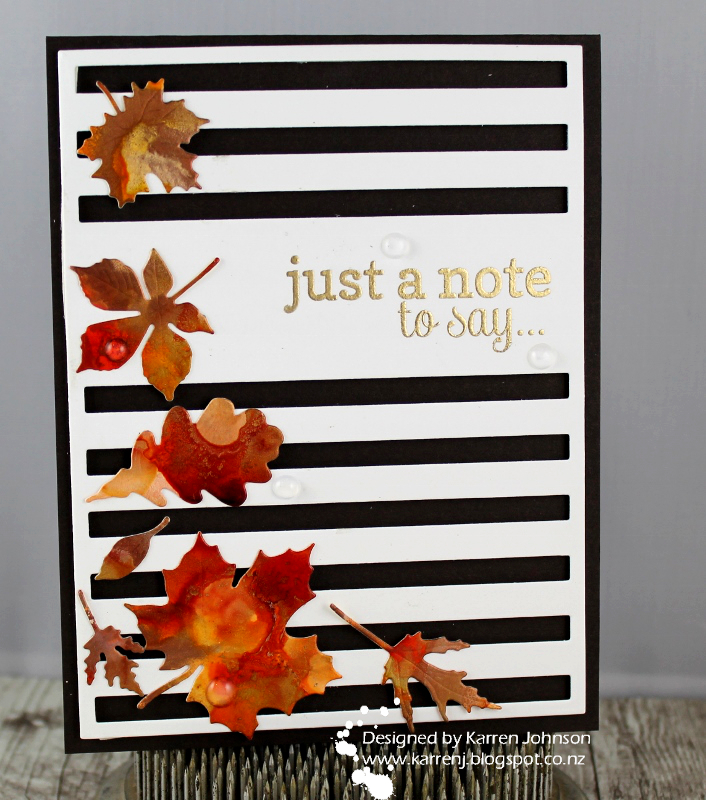 The bold black and white stripes are the perfect backdrop for your gorgeous leaves as well! 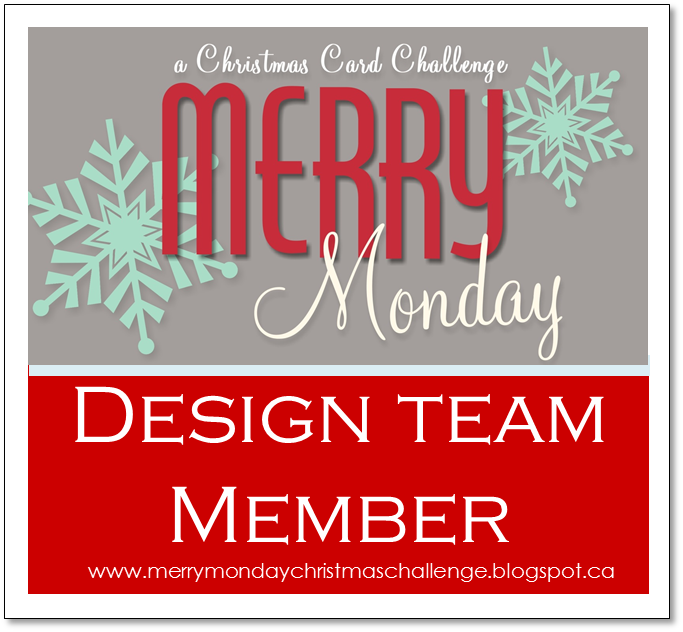 Thanks for sharing with us at the Card Concept- we hope you are able to play along again soon! Your leaves are gorgeous! Loving your interpretation of Stephanie's Muse card. This is ridiculously stunning. The rich depth of your leaves... sooooo pretty. THanks for playing along at The Card Concept. The AI leaves look striking against the black and white background! Love it! 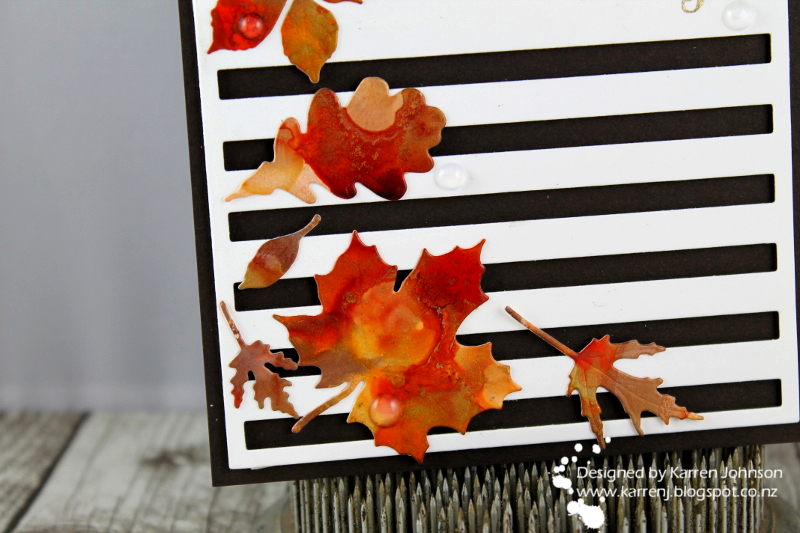 Stunning leaves cascading down your striped background; gorgeous card! I spy a maple leaf in the mix, which makes my Canadian heart smile! Love this! So thrilled you shared your creativity in the Inkspirational gallery and looking forward to having you join us again!